Surface flip handle with a comfortable rubber grip. 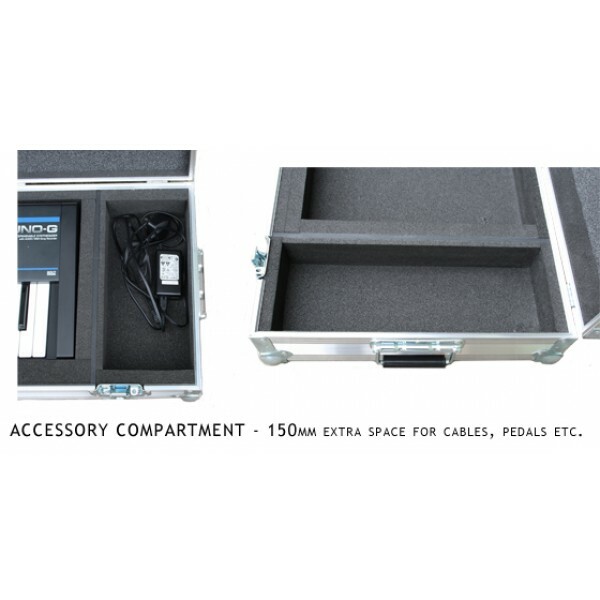 ACCESSORY COMPARTMENT - 150mm wide for cable storage. HEXABOARD - 7mm Birch plywood panels with black hexagon surface pattern which has a high wear resistance, waterproof and easy to clean. 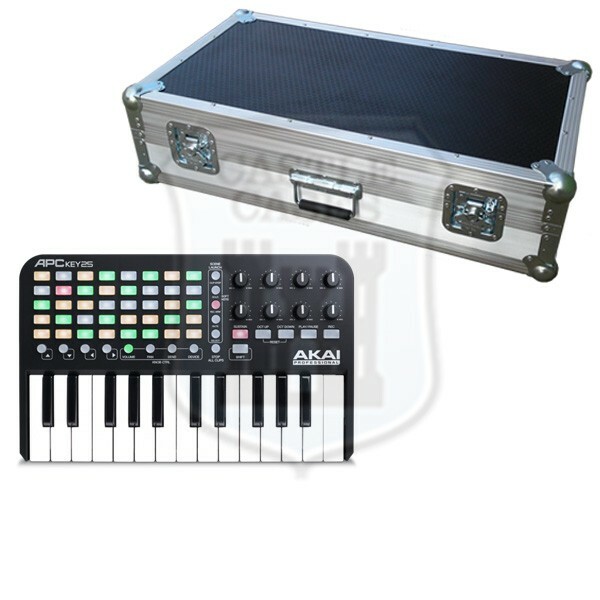 LIGHTWEIGHT ASTROBOARD CASE PANELS - A honeycomb plastic material which is 40% lighter than the hexaboard case panels of the same size. Available in Black, Red & Blue. BIRCH PLYWOOD WITH SMOOTH PVC - Available in Black, Red, Grey & Blue.